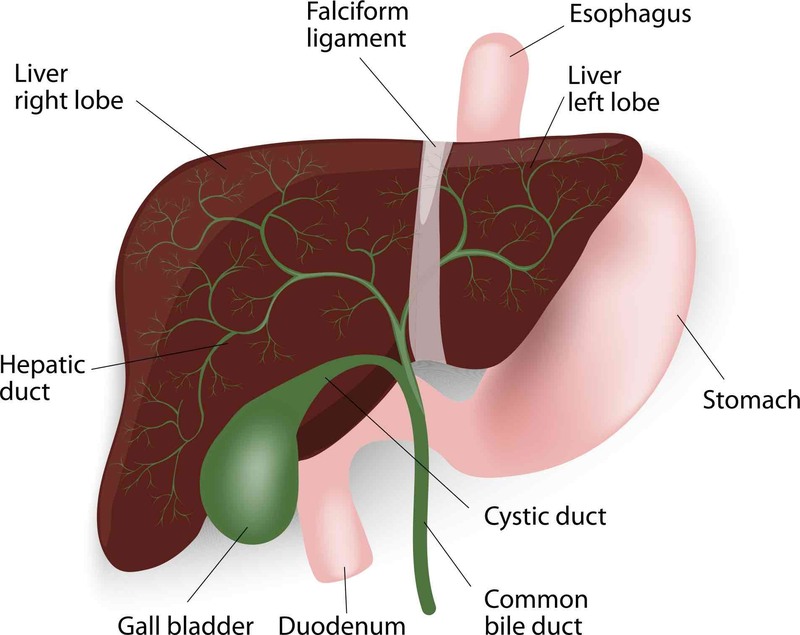 Deaths from liver disease have increased 400% in the last 40 years, according to the British Liver Trust, which is calling for screening to help combat the problem. The organisation is warning that costs from the disease could rise above £1bn a year unless action is taken. It has launched its fourth annual Love Your Liver campaign with a call for the Government to back universal liver health screening in primary care and a national liver health prevention campaign. Andrew Langford, chief executive of the British Liver Trust, said: “The average age of death from liver disease is 57, that’s over 20 years lower than deaths from cancer, stroke and heart disease – liver disease is now the third most common cause of premature death. “Most people think that a glass of wine or pint of beer a night or a couple of takeaways a week won’t do much harm – when in fact drinking even just a bit too much alcohol every day and eating unhealthy food are major contributing factors for liver damage. The trust says advanced liver disease is a “ticking time bomb the government cannot afford to ignore”. More investment into early diagnosis could save the NHS as much as £600m, it claims, and Mr Langford added this could also save more than one million lives. Liver specialist Dr Jude Oben told Sky News screening would “make a huge difference”. 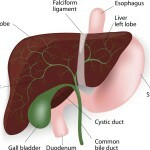 The British Liver Trust has an online screening tool that acts as an early warning system. It takes five minutes to complete and helps people to understand if they are in danger of liver damage.